Check out some of the frequently asked questions. If you need further help please use the form below. 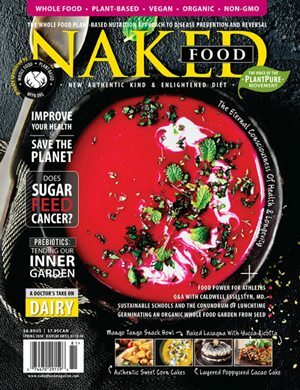 WFPB.ORG is honored to have Naked Food magazine as its leading publication. 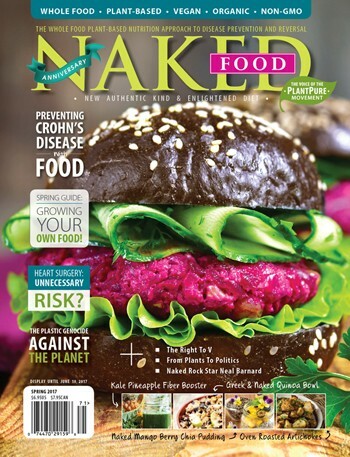 Members of WFPB.ORG receive this magazine as part of their membership. 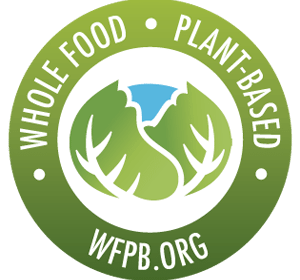 You can join WFPB.ORG in a matter of minutes online. Simply follow the link below to fill out the form and choose a membership duration of one, three or five years. 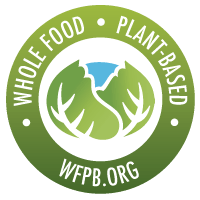 For more information on the programs and benefits for WFPB members, please visit the membership page. We are looking for individuals who want to help build this movement in their own communities. We welcome volunteers in the Americas, Asia, Africa, Antarctica, Europe, and Australia. Contact us today! 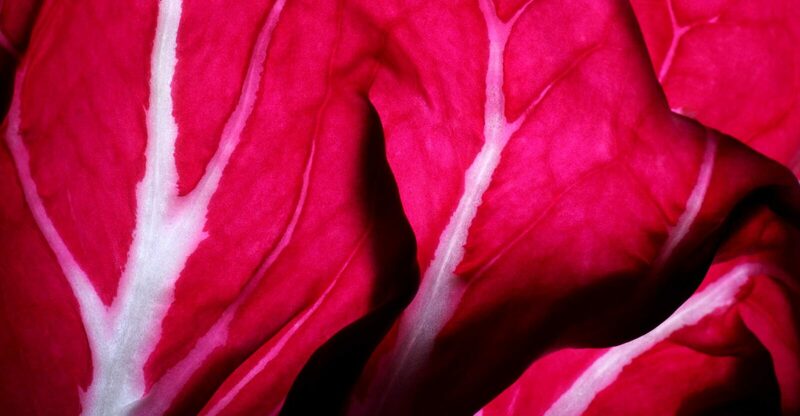 Looking to put your talents into something you feel passionate about? We are always in search of people like you. Reach out today. Didn’t find what you were looking for? Send your question through this contact form. Please do not include confidential information in your email such as Social Security numbers, banking, credit card or financial information.